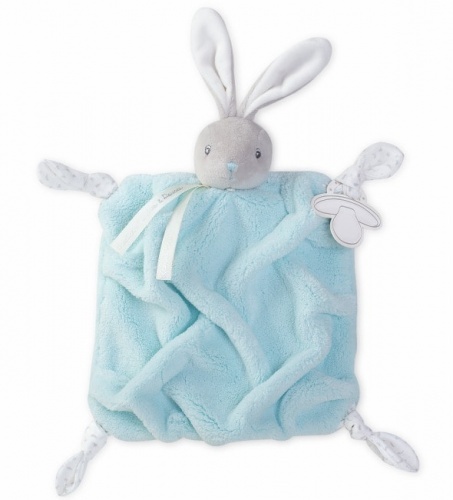 This super-soft plush rabbit by Kaloo is guaranteed to win the hearts of kids of any age. The sweet bunny’s chubby body features folds of raspberry-coloured fur for easy gripping. Your child is certain to carry their new floppy-eared friend around everywhere, so if it gets dirty, simply pop it into the washing machine. 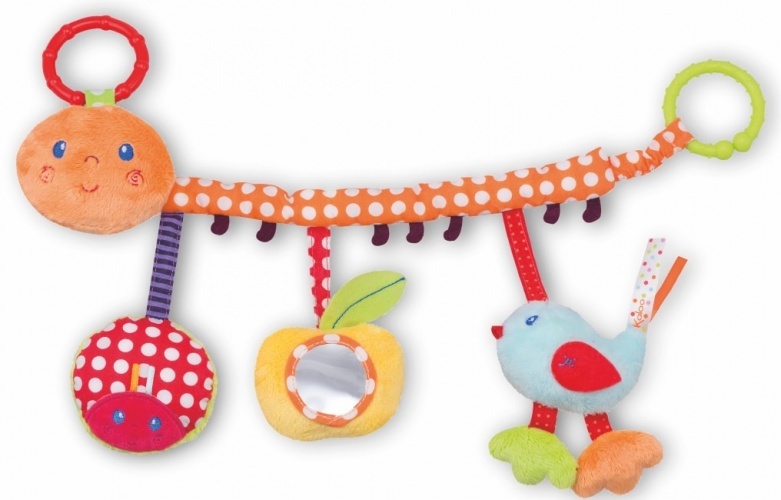 This gorgeous soft toy comes in a beautiful round gift box, making it the perfect cute gift for babies.